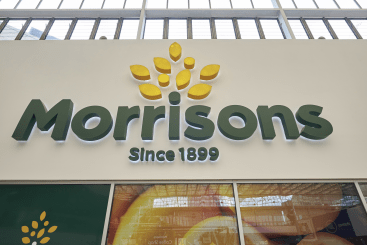 Morrisons is the fourth largest retailer of food in the UK, offering customers fresh food, outstanding service and the best possible savings out there, making your weekly shop that much more enjoyable. 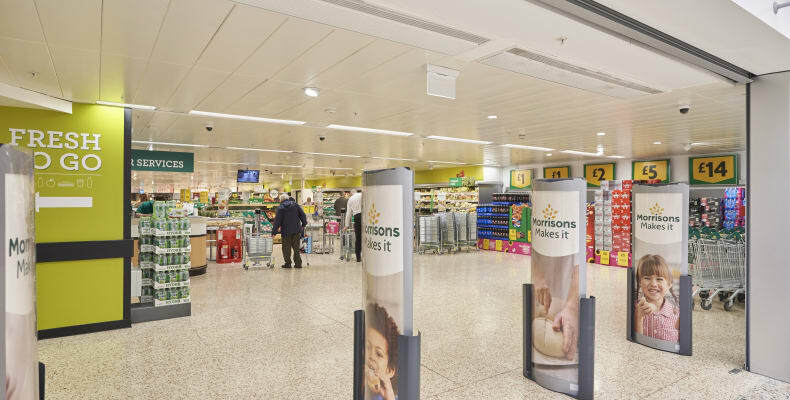 They uniquely sources most of the food that they sell, allowing them to focus wholly on the quality and location of all their products. 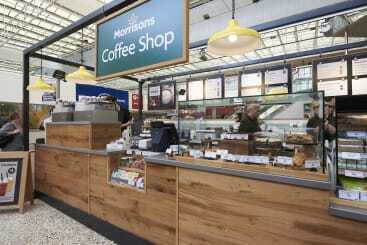 Morrisons also has professionally trained employees preparing more food in store than any other main retailer. 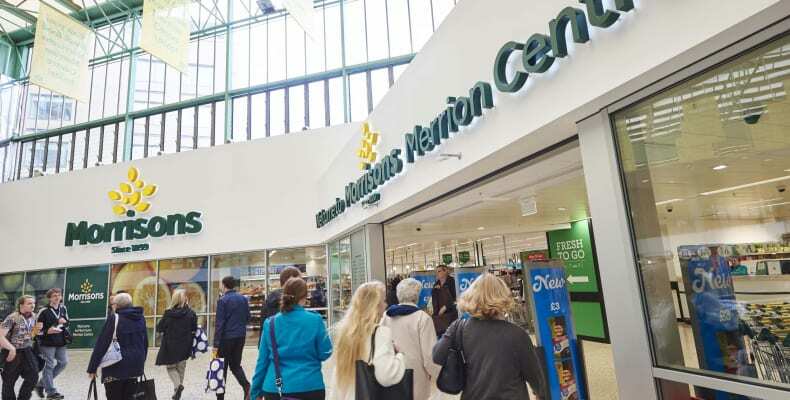 Visit the Morrisons in the Merrion Centre to take advantage of the competitive prices and hundreds of special offers, that help Morrison’s customers save money on a daily basis. 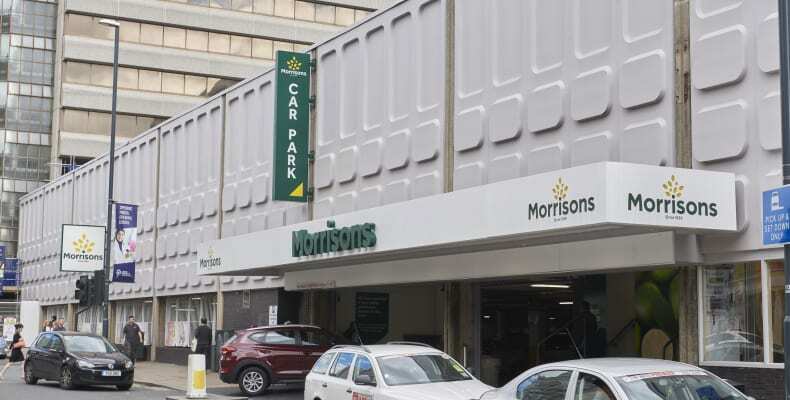 In addition, the Morrisons Coffee Shop located right outside the internal entrance to the supermarket offers a great place to rest your feet and have a quick bite to eat or drink whilst out shopping! 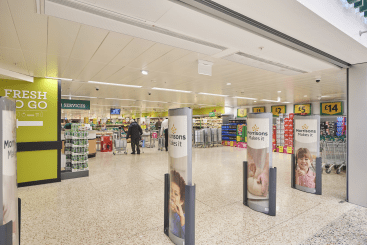 Serving sandwiches, drinks, pastries and much more throughout the day, its the perfect place to pick up your daily caffeine fix on your way to or from work!